Amutham P, is a dotnet developer and tester and is part of the MS technology team InFI developed for ZANEC in 2010. Amutham joined a 15 member team, mentored by Microsoft dotnet experts for five months. Her interest in Application development, particularly on the Microsoft platform coupled with the mentors’ expertise resulted into the making of a great professional. She has worked on various projects and contributed immensely to successful deliveries to ZANEC’s customers for the last two years. InFI congratulates Amutham for her successful career at ZANEC. She is a great team player and helps the team members to contribute to the project’s quality as well as making sure they stayed on the project’s deadlines. 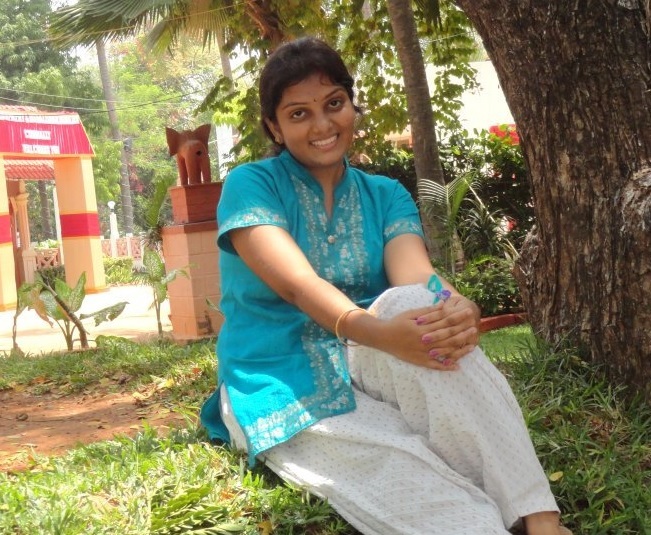 She currently holds the position of Software Engineer and is getting ready to play bigger role. Amutham can be reached at amutham.p@zanec.com for guidance and tips to be a successful developer in Microsoft Web technologies.